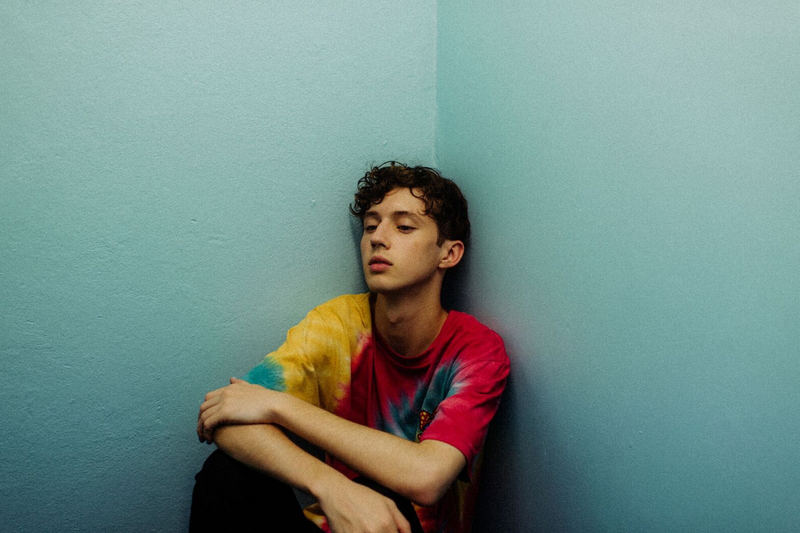 Australian pop dynamo Troye Sivan will bring his ‘Blue Neighbourhood’ tour to Australia in early August. Hot on the heels of his Sydney and Perth dates back in January, the singer will play dates in Sydney, Melbourne, Brisbane, Perth and Adelaide, along with shows in Canberra and Wollongong, all in support of his No.1 debut album ‘Blue Neighbourhood’, which EMI tells us today has just been certified gold here, for sales in excess of 35,000 copies. It’s not just the album that’s captured Australia’s (and the world’s) attention; his singles ‘Happy Little Pill’, ‘Wild’ and ‘Youth’ all performed exceptionally well, as did his ‘Wild’ EP, which hit No.1 on its release back in September. He’ll perform these songs as well as his new single ‘Talk Me Down’ as part of the national run around, which begins with a gig at Sydney’s Hordern Pavilion on Wednesday August 03. EMI starlet Nicole Millar will provide support for all shows, tickets for which will be available via a Frontier Touring pre-sale from Thursday, ahead of general public tickets going live from 4pm local time on Monday April 18.